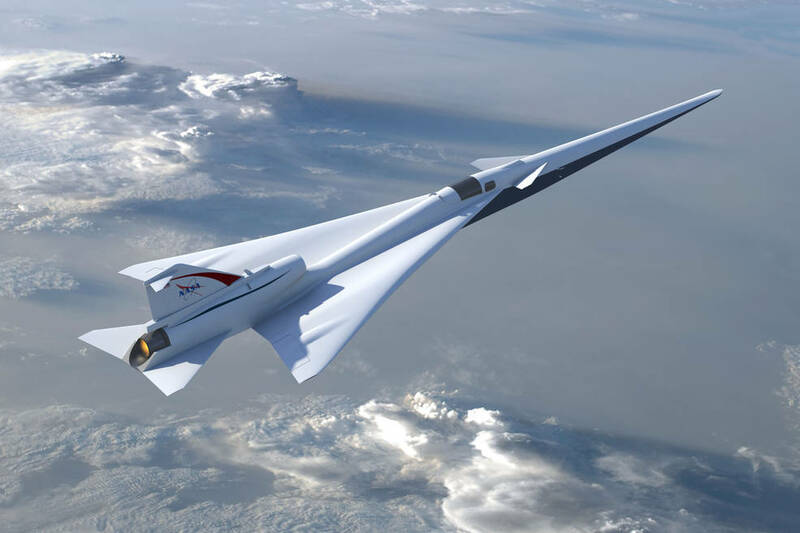 NASA has achieved a significant milestone in its effort to make supersonic passenger jet travel over land a real possibility by completing the preliminary design review (PDR) of its Quiet Supersonic Transport or QueSST aircraft design. QueSST is the initial design stage of NASA’s planned Low Boom Flight Demonstration (LBFD) experimental airplane, otherwise known as an X-plane. Senior experts and engineers from across the agency and the Lockheed Martin Corporation concluded Friday that the QueSST design is capable of fulfilling the LBFD aircraft’s mission objectives, which are to fly at supersonic speeds, but create a soft “thump” instead of the disruptive sonic boom associated with supersonic flight today. The LBFD X-plane will be flown over communities to collect data necessary for regulators to enable supersonic flight over land in the United States and elsewhere in the world.